Two-story, three bedroom home nestled on a huge lot. The main floor flows from the living room into the dining area giving a partial open concept to this home. The kitchen Features ample cabinet space, tile backsplash and a pantry. 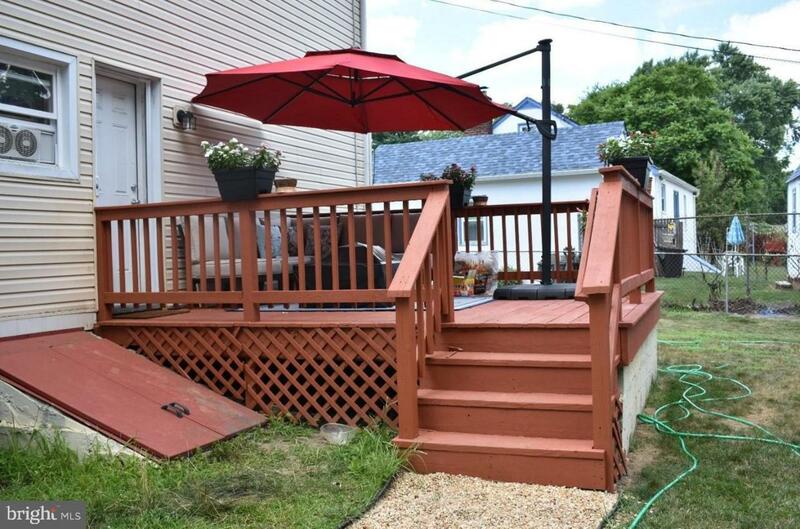 The quaint deck off of the kitchen overlooks the HUGE backyard for outdoor entertaining opportunities. The second story offers three bedrooms and a full bath. The walk out basement offers plenty of storage along with the washer, dryer, oil tank and newly installed heater. The home also features a one-car garage as well as an enclosed breezeway for additional storage with easy access from the front yard to the back yard.